Helps foster strength through stability and continuity and helps us to feel deeply rested through surrender. Reminds us that we don't have to struggle to grow. 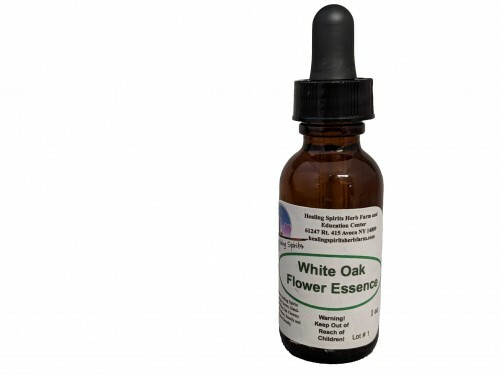 Made with Healing Spirits organically grown, hand picked White Oak Flower infused in Fresh Water and Apricot Brandy.